Click here to learn more about Mike Williams. 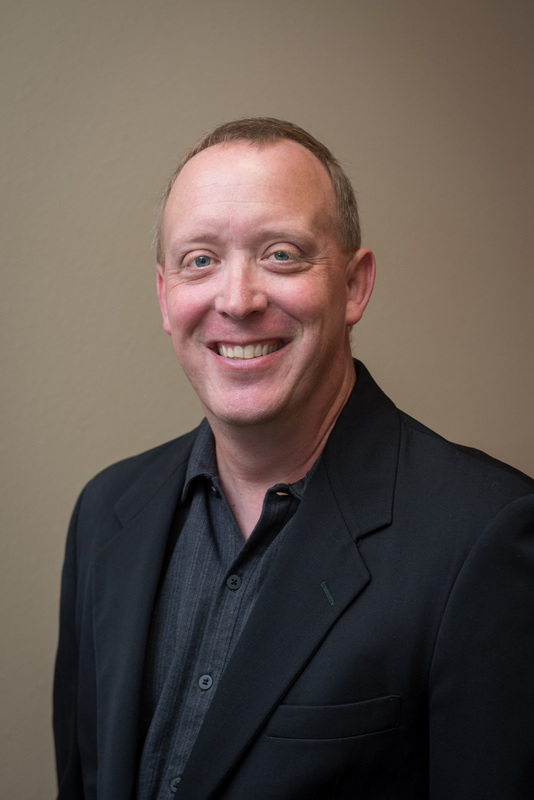 Mike has been working in real estate since 1995 and holds both a Wisconsin’s Brokers License and a Michigan Salespersons License. He has been involved in various aspects of real estate over the past 2+ decades in Wisconsin, Michigan, Minnesota, Texas, Tennessee, and Georgia. Starting out in land development, Mike learned early on of the many sides to real estate above and beyond buying and selling. A graduate of the University of WI – Stevens Point, Mike has called central Wisconsin home for nearly 20 years. Working with buyers, sellers, residential, commercial, and land – Mike has you covered with 22 years of experience. Mike was recently featured in Top Agent Magazine, a nationwide publication focusing on industry leaders throughout the country. A tribute to a successful career dedicated to getting you results with a focus on customer service and ongoing support. When he’s not in the office, Mike enjoys spending time with family and friends, fishing, and variety of sports. Contact Mike Williams today and let his real estate experience and knowledge go to work for you.